Offering products that are a home run! We do the prep, you put it in the oven! 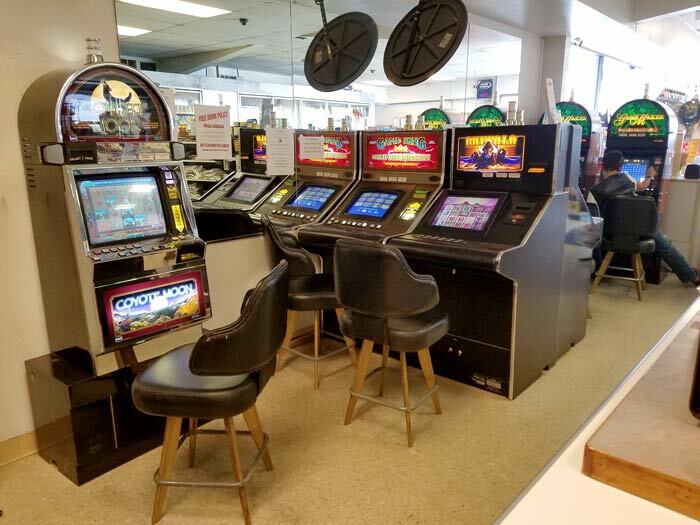 Grand Slam Market has proudly provided beer, tobacco, alcohol, grocery items and snacks to customers throughout the Fallon, NV area since 1987. Whether you need quick items on the go or need to replenish household items, you’ll find everything you need here! We also offer take and bake meals, so you can eat healthfully even when you don’t have time to cook! Stop in and visit us today. We’re a locally-owned business that takes pride in offering our local customers the utmost in convenience. Grand Slam Market sponsors local little league softball team. On tournament weekends we offer many types of stadium favorites such as: Big League Chew Bubble Gum™, Gatorade™, ice cream, burritos, sandwiches, a variety of sunflower seeds and a local favorite of icy Frazil™ drinks!  Our store has been around for more than 40 years and is a destination for area residents looking for exceptional service. We’re your destination for tobacco products, beer and liquor, and are licensed to see all of these products. Check out our take and bake meals! They’re freshly prepared and nutritious, giving you a smart solution for dinner.  Our employees are ServSafe® certified to handle food. No matter how hectic your lifestyle or what you need to pick up, there’s no beating the easiness of visiting a convenience store in Fallon, NV. And, for area customers, the destination of choice is Grand Slam Market. Not only do we offer you all of the products of a traditional convenience store, we go above and beyond to bring you more. From hot and cold drinks, to ready-made meals, to an in-store slot machine and more, we’re a destination for true convenience. Whether you’re doing some minor shopping or just popping in for something quick, we welcome you! Not everyone has time to cook a full dinner or visit the grocery store in Fallon, NV for a full shopping. Grand Slam Market gives you the opportunity to get what you need all the same. If you’re looking for something in particular, we’ll help you find it. Or, if you’ve just come to browse, we can clue you in on the deals, new products or specials going on at the moment. We encourage you to make us a part of your everyday life—we promise you’ll look forward to visiting our store each and every day. Whether it’s to pick up a pack of smokes or to grab a freshly-made take and bake meal, we’ll make sure you leave with exactly what you came for. Stop in today and get everything you’re looking for! We’ve got beer, cigarettes, snacks, household items and take and bake meals, ready and waiting for you.